The massif of Javornik – Snežnik encompasses the South-western part of Slovenia, comprising the northern part of the large Dinaric mountain range. It is a huge, 500 km2 stretch of uninterrupted area of forests and unspoiled nature. 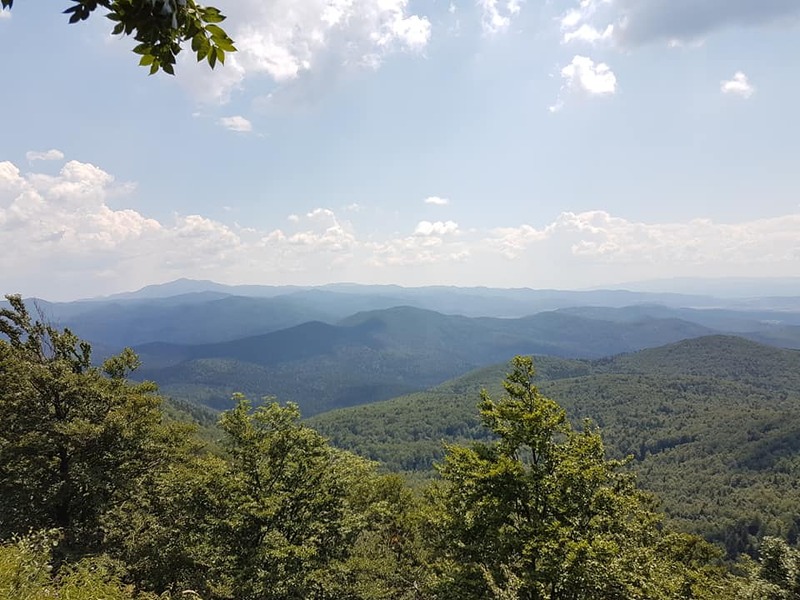 It is also one of the biggest serried and uninhabited woodland in the Central Europe, which extends into the Kočevje area and Gorski Kotar in Croatia. 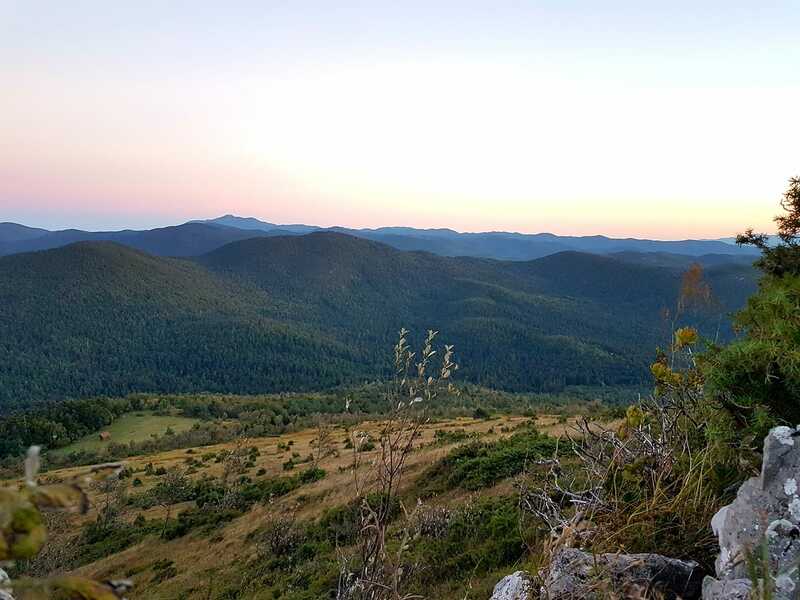 The massif of Javornik – Snežnik is a high karst plateau, featuring several karst phenomena such as caves, sinkholes, vertical shafts, inverted funnels, disappearing streams, reappearing springs and karst fields. Karst landscape is also one of the distinctive characteristics of Slovenia and all the phenomena of this type are called by exactly the same name worldwide; as in-depth studies were also done on the subject by the Slovenian experts. The karst area features a wide variety of forest types and animal species.